Lock in a great price for Philoxenia Anemomilos – rated 9 by recent guests! 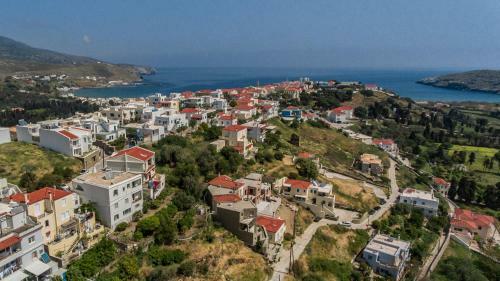 Located at the highest part of Chora, Andros, Philoxenia Anemomilos is near the main shopping road. 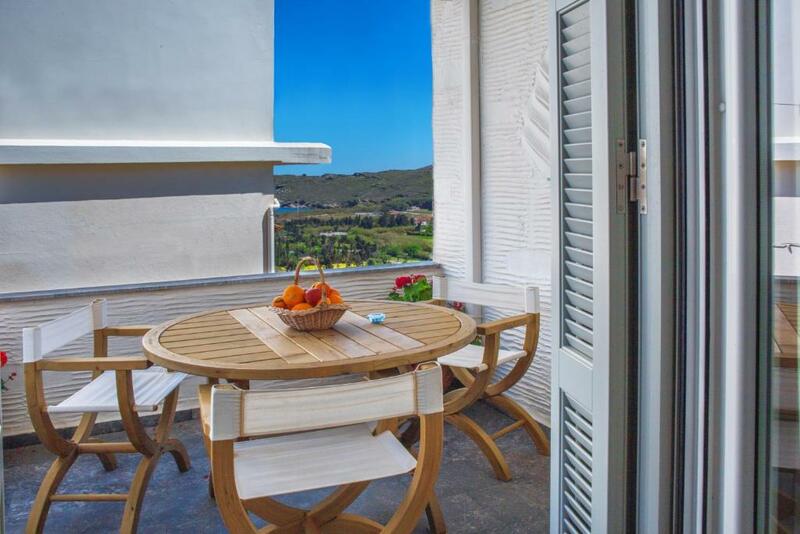 It offers self-catering apartments with Aegean Sea views and free Wi-Fi. The nearest beaches of Paraporti and Neiborio are 2,650 feet away. All air-conditioned apartments of Philoxenia Anemomilos are spacious and enjoy a modern interior. 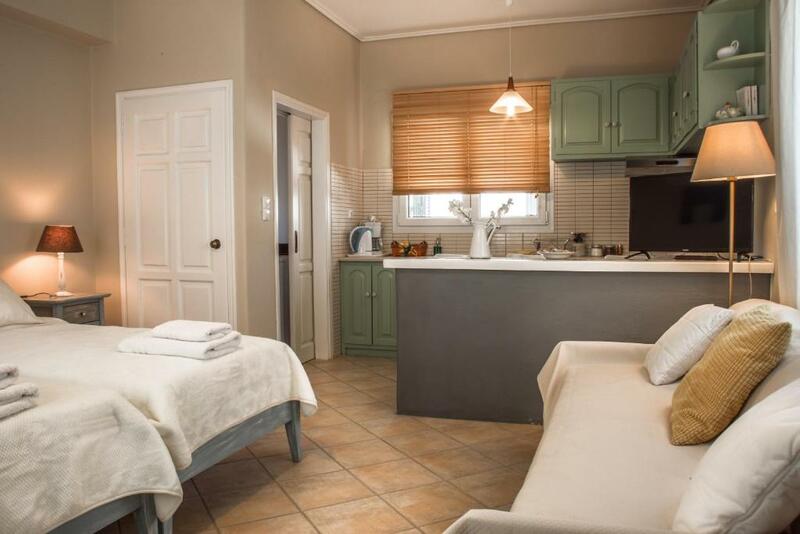 Each has a well-equipped kitchenette, a seating area and a TV. The port of Andros is 23 mi away. Several shops, bars and restaurants are only 650 feet away. Free private parking is possible. This property also has one of the top-rated locations in Andros! Guests are happier about it compared to other properties in the area. 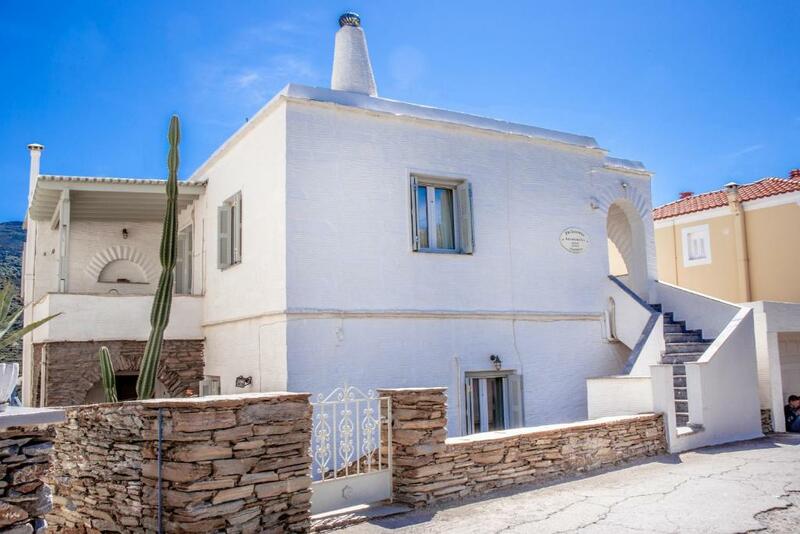 This property is also rated for the best value in Andros! Guests are getting more for their money when compared to other properties in this city. 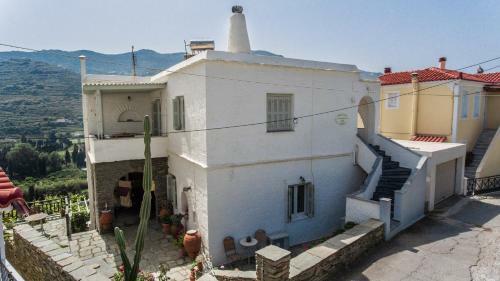 뀐 Located in the top-rated area in Andros, this property has an excellent location score of 10.0! 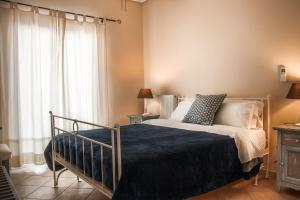 When would you like to stay at Philoxenia Anemomilos? 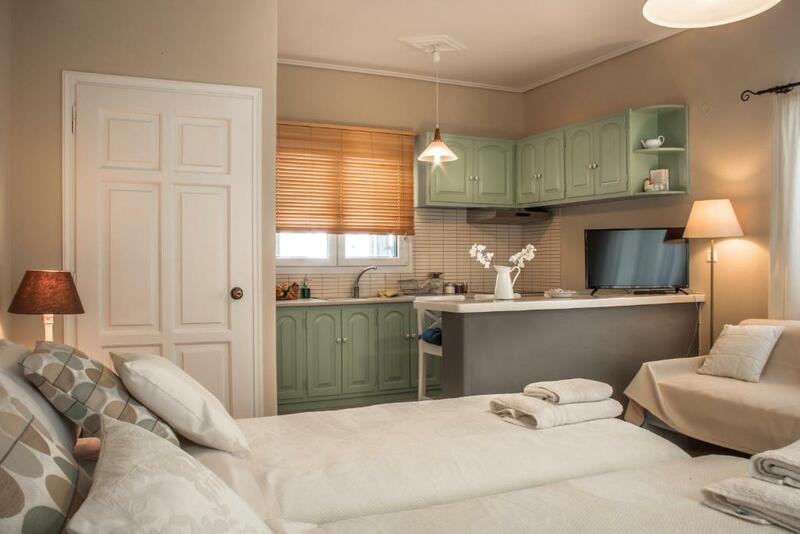 Fully renovated apartments with a modern decor. Each has windows and a balcony or terrace with views over the green-covered valley and the sea. House Rules Philoxenia Anemomilos takes special requests – add in the next step! Bathroom was not very clean. 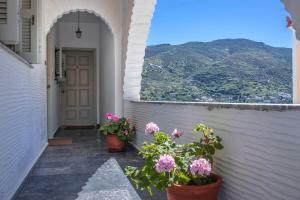 Great location, great hosts, very comfortable room, with beautiful valley view.